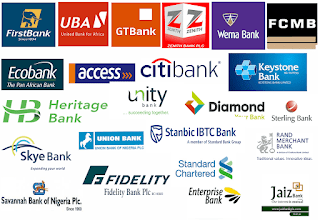 Uncategories CBN Advice Bank Customers To Always Report Cases Of Exorbitant Charges By Their Financial Institutions. 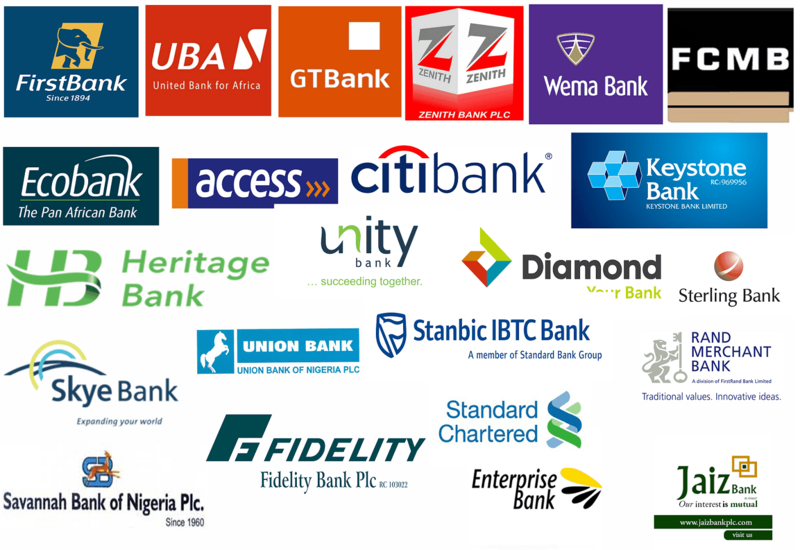 CBN Advice Bank Customers To Always Report Cases Of Exorbitant Charges By Their Financial Institutions. The Central Bank of Nigeria (CBN) has advised bank customers to always report cases of exorbitant charges by their financial institutions. The central bank also disclosed that in collaboration with law enforcement agencies, it recently arrested a group of currency mutilation offenders in Ibadan, Oyo State, for abusing the Naira. The Director, Corporate Communications, CBN, Mr Isaac Okorafor, said this in Lagos at the weekend, during the CBN Day, at the just concluded Lagos International Trade Fair. Responding to questions on excessive ATM charges and other bank charges, Okorafor said: “If you feel aggrieved that an ATM is extorting you, if it happens, take out time to go your bank to protest. And if they deny, do it in writing after you get their response and whether they respond or not, just bring it to us through an email and we would take note of it. He, however, explained that banking services that provide convenience have had various levels of investments which customers need to pay for, but not above the required pegged rate. He further added: “Banking services are not free anywhere in the world. If you can stay in your bedroom to make a transfer in the comfort of your bedroom, someone is paying for it and it is not government subsidy. Also, speaking on recent warning to those who mishandle the Naira, he said: “In collaboration with law enforcement agencies, we are happy to record our first conviction of someone who abused the Naira in Ibadan yesterday. He appealed to Nigerians to desist from abusing the Naira, because those caught could go to jail. Okorafor, also urged more women to approach banks for its micro, small and medium scale enterprises loans, saying: “We have a special place for women and we have increased the number of women we have because we believe that women are more efficient, more reliable and more enterprising than men. He said the Bank had developed schemes for financing businesses especially the MSMEs through its development finance initiatives.